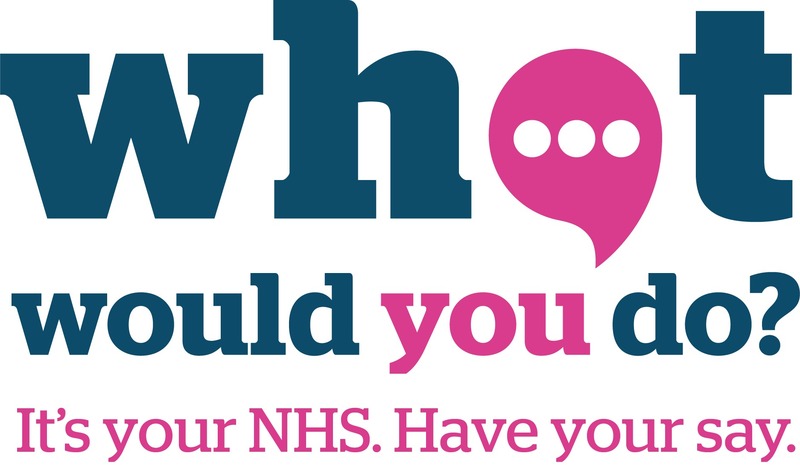 Leicestershire and Healthwatch Rutland are launching a ‘What would you do?’ campaign to encourage people across Leicester, Leicestershire and Rutland (LLR) to share their views about what local NHS services should look like. The new campaign aims to encourage people to share their views about how extra money from the Government should be spent on local NHS services. Campaign organisers want to hear from local people about what works, what doesn’t work and how people think local health services should be improved. Government should be spent in our NHS services in LLR. Healthwatch “What would you do?” campaign will help to shape what changes should look like locally in our communities in LLR to achieve those ambitions. living with these conditions. We will also be holding engagement events and focus groups across LLR. Details of these activities will be found at www.healthwatchll.com and www.healthwatchrutland.co.uk in due course.